Commuter: Ultimate all-round commuter, designed for active cycling and commuting in all conditions. 8-speed hub gears, dynamo lights, smoothly rolling puncture protected tyres, extralight CrMo- steel frame & hydraulic disc brakes.The Outback is the trekking version of our swiss-knife of a bicycle. Active riding position, grippy tyres, hydraulic disk brakes. The geometry and selection of components create a solid, confident ride in any condition or circumstance. Category: Pelago. Tag: Trekking.Brand: Pelago bicycles. Commuter: Ultimate all-round commuter, designed for active cycling and commuting in all conditions. 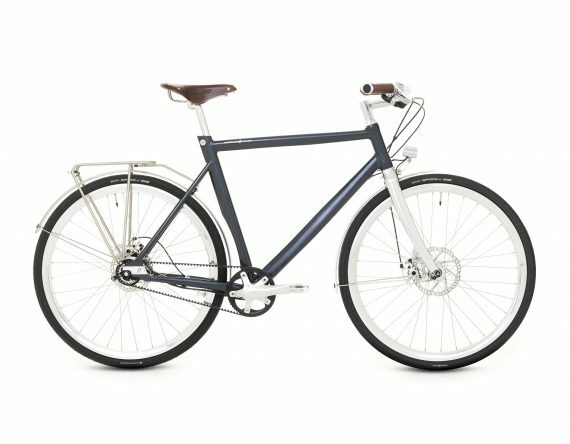 8-speed hub gears, dynamo lights, smoothly rolling puncture protected tyres, extralight CrMo- steel frame & hydraulic disc brakes. The Outback is the trekking version of our swiss-knife of a bicycle. Active riding position, grippy tyres, hydraulic disk brakes. The geometry and selection of components create a solid, confident ride in any condition or circumstance.